Making friends in Shreveport could be a unique experience. 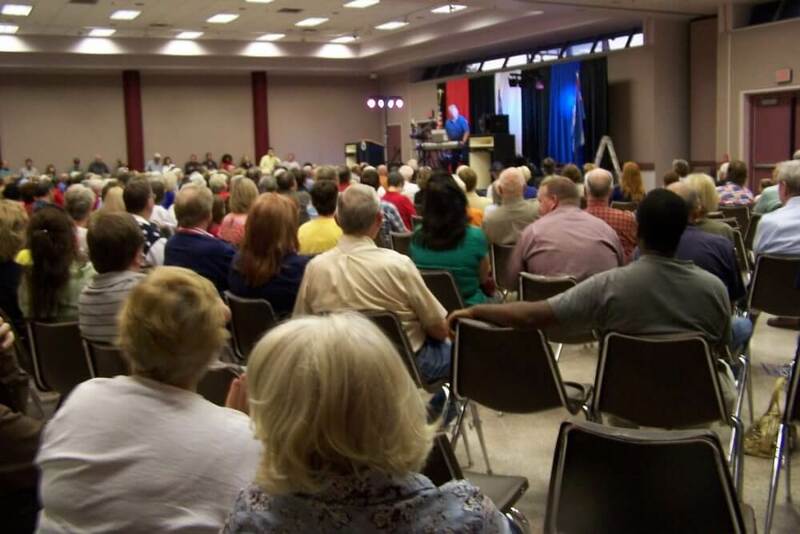 In this article, we’d like to share with you a few great ways to meet people in Shreveport. We hope it will inspire you to go out and find friends in Shreveport. 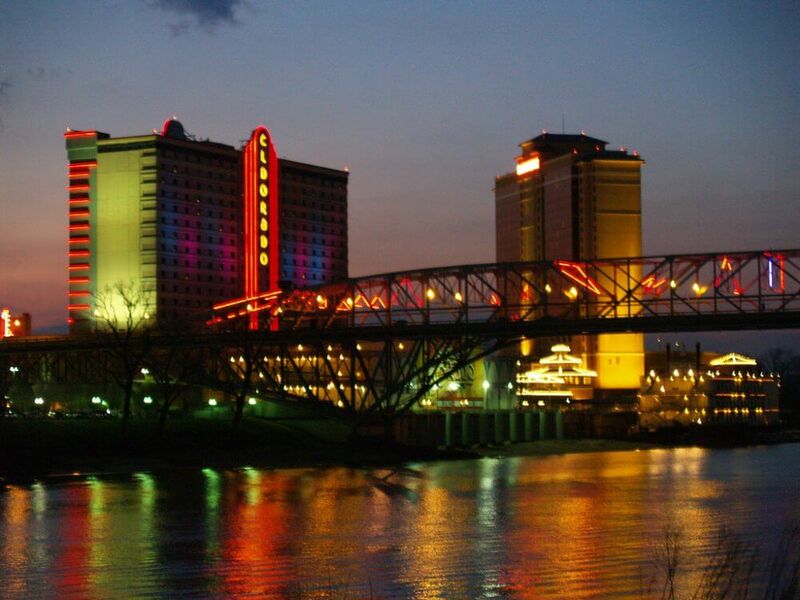 Shreveport in Louisiana lies steeped in Southern culture and charm, which makes it a fascinating city to call home. The city’s unique location is where three states north-western Louisiana, southern Arkansas and north-eastern Texas meet. This has resulted in the city has a mixture of influences seen across the area. The great thing about Shreveport is its folks, friendly and welcoming making it an ideal place to develop new friendships. Great food, a love of sports wonderful green spaces and a buzzing social calendar, offers an array of opportunities to meet people in Shreveport. Making new friends will never be a challenge, provided you become active on the social scene. Shreveport has some stunning locations making it a paradise for those who enjoy photography. If you are a shutterbug enthusiast and keen to pick up new photography skills, join a photography workshop. Photography as an art is extremely dynamic with new techniques and equipment popping up at regular intervals. Get the latest tips about medium from a professional photographer and establish links with other photography buffs in the city. Chess as a sport is all about focus and the ability to outwit your opponent’s moves across the chessboard. 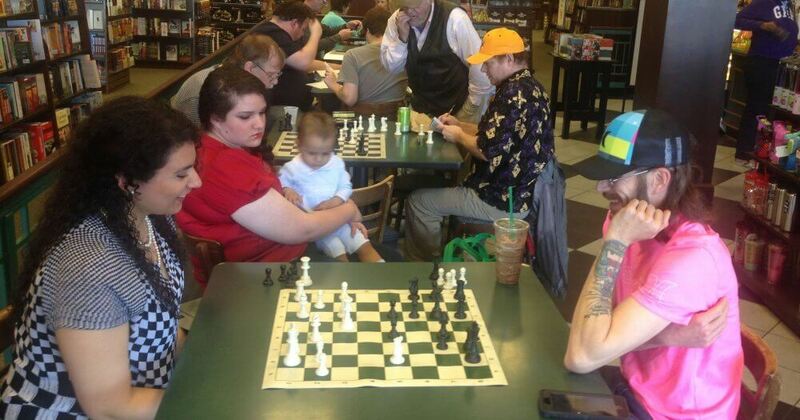 For those who enjoy games that involve the mind, chess is a wonderful sport to remain engaged. Even if you have never played the game you could learn to the basics at the Shreveport-Bossier Chess Club. Get to learn from expert chess players and become part of the growing chess community in the city. Shreveport is home to some wonderful golf courses with the Northwood Hills Golf Club an 18-hole championship course. 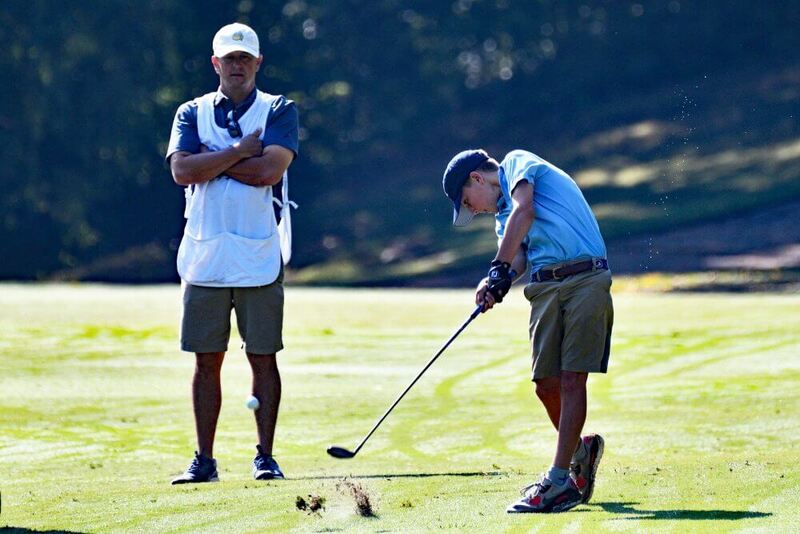 Relax over a game of golf and get an opportunity to interact with other golfers at the club. 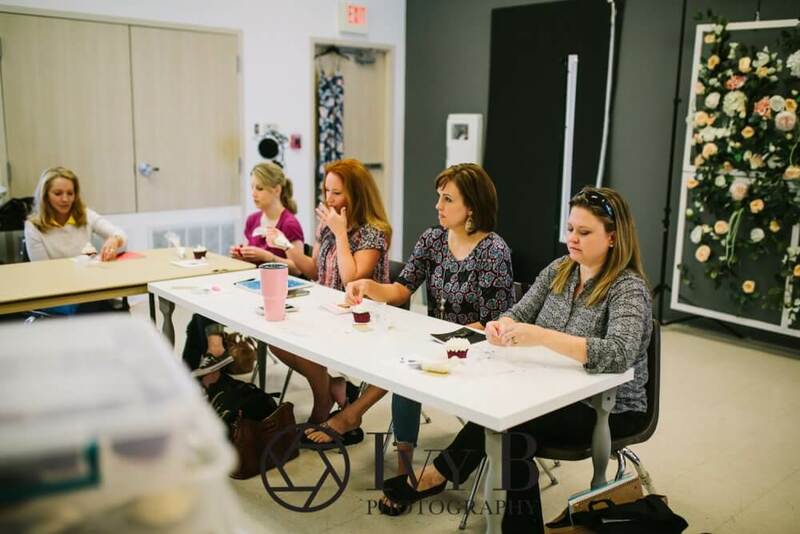 Having a common love for the sport will make it easy to connect with members and make friends in Shreveport. Adventure sports lovers will certainly enjoy mountain biking in the wilderness and nature trails across Shreveport. Come and be part of the community of mountain biking enthusiasts and hit the dirt tracks with other members. Mountain biking has its own unique challenges, and if you are open to new challenges it would be just the sport you were looking for. Enjoy the bond shared with other members of the community and be part of a growing tribe of mountain bikers in the city. 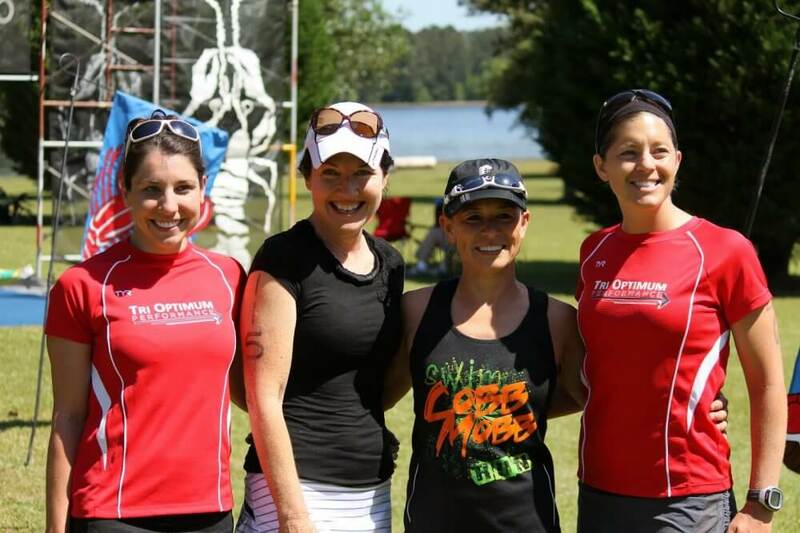 The triathlon community of Shreveport is a group of athletes that enjoy facing up to new challenges. If you have the calibre and want to test your mental and physical endurance to its limits, join the Sunrise Triathlon Club. 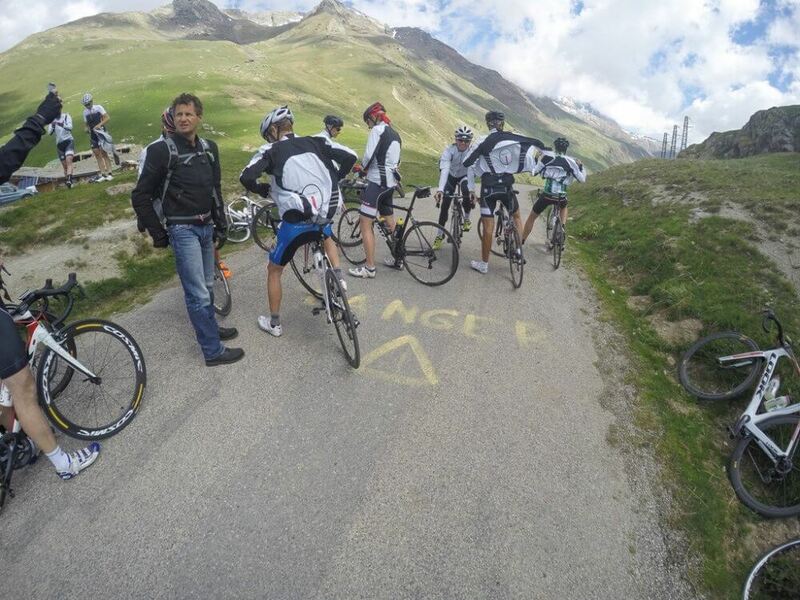 Beginners are welcome and get trained and conditioned by experienced members of the group. There is a strong bond among members and get to be part of this exclusive group of people in town. Well not exactly in the literary sense, but rather as a member of a yoga club in town. Breathe Yoga teaches people of all age groups, yoga in Shreveport. There are highly qualified yoga teachers so you can be confident to learn only from the very best. Yoga is a complete fitness routine where both the body and the mind benefit through the yoga asanas. 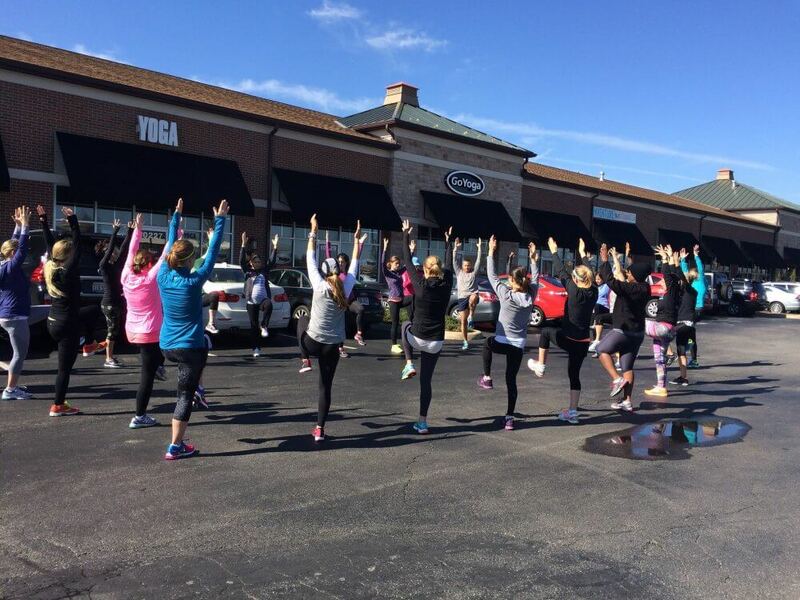 Join the club and become part of the tribe of yogis in town. It could be a trigger for getting a social life you’ll love. Those who scuba dive will share their experience of seeing a whole new world that lies below our seas and oceans. It is a whole wide world awaiting discovery, an awesome experience. 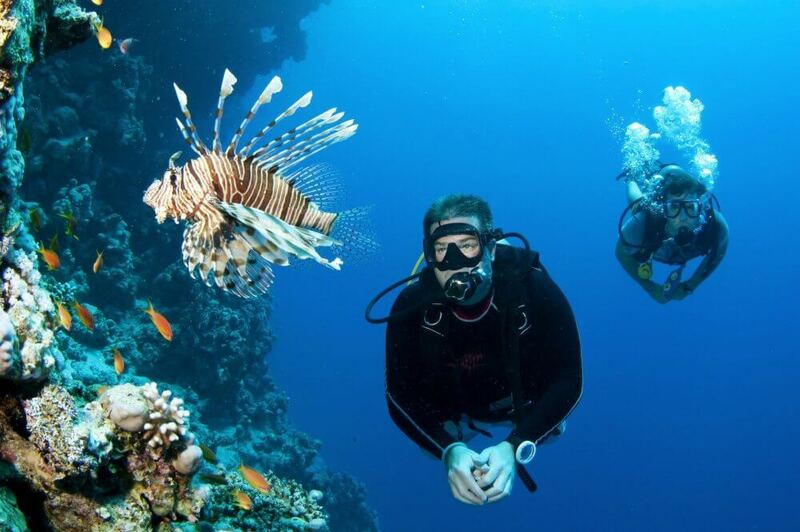 Scuba Adventures offers people interested in learning the art of scuba diving. If you want to explore an unknown and captivating new habitat beneath the water, become a member. No prior experience needed, as there are professional divers to train newcomers. Do you enjoy expressing your thoughts on paper? If you have a literary incline and would like to improve as a writer join the Shreveport Writers Club. The club offers a platform to all aspiring writers to come, meet, discuss and critique written works. A great place to meet people with a shared love for writing and improving your literary skills! In order to learn all the techniques that make a difference for your social life, we suggest that you check out social skills training. In there, you’ll find the latest principles which can enhance your social skills and allow you to access the social life you want.